In most Toyota vehicles, it takes several stops before engine power makes it to the tires and to the ground so you can move. Power is developed in the engine and sent through the transmission. In front-wheel drive and rear-wheel drive vehicles, power is distributed by differential gears to the front axles, wheels, and tires. In all-wheel drive and four-wheel drive vehicles, the transfer case or center differential distributes power to front and rear axles. 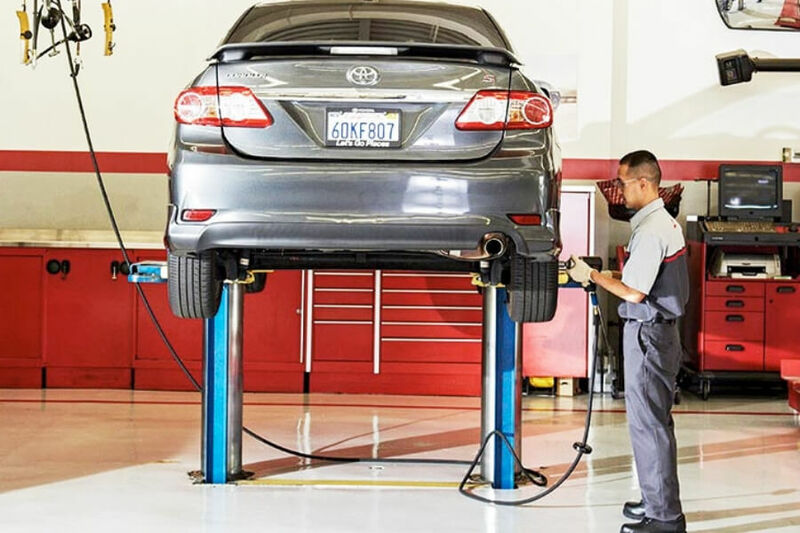 To keep everything moving smoothly, you’ll need to Schedule a Toyota differential service at Jay Wolfe Toyota of West County. What is Toyota Differential Service? Most Toyota front differential gears are simply part of the transmission, so they don’t get a separate service, but all rear differentials, center differentials, and some front differentials need periodic service. Differential gears are bathed in heavy oil to prevent wear and promote smooth power transfer. When you ask for a Toyota differential service, one of our factory-trained technicians will drain the differential gearbox and refill it with fresh oil. Some vehicles might require additives, such as for limited-slip differentials. Why should I get a Toyota Differential Service? Differential oil doesn’t heat up as much as engine oil or transmission fluid, but it’s still a factor in how long it lasts. Your Toyota manual will tell you when you should have the service done, but it depends much on how and where you drive. Towing and hauling heavy loads can increase wear, and off-roading can introduce water into the oil, reducing protection. What happens if I don’t get Toyota Differential Service? Over time, most oils and oil additives tend to break down. If you put off a Toyota differential service for too long, this might lead to excess wear in the differential gears or transfer case chain. Just like a missed Brake Replacement Service Clunking and whining noises could result. In extreme cases, limited-slip differentials might fail, and even the heavy gears of the differential could break under stress. Because the differentials are hidden, it can be difficult to tell how worn the oil has become, so it’s a good idea to change it before any wear becomes obvious. 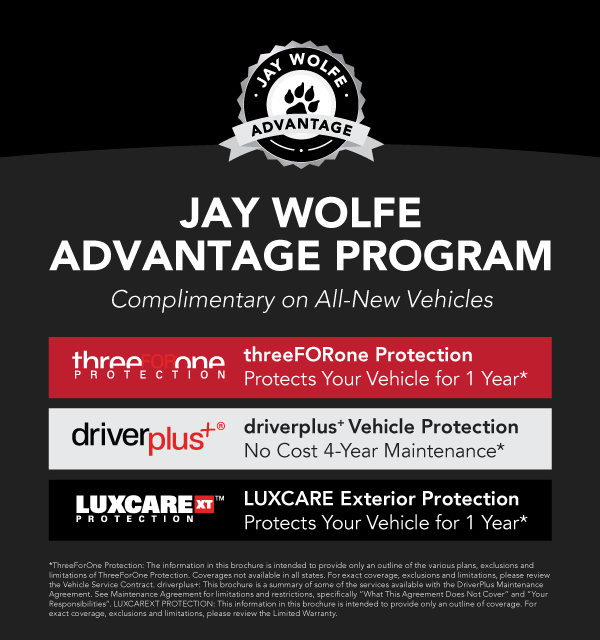 Why should I have Toyota Differential Service done at Jay Wolfe Toyota? 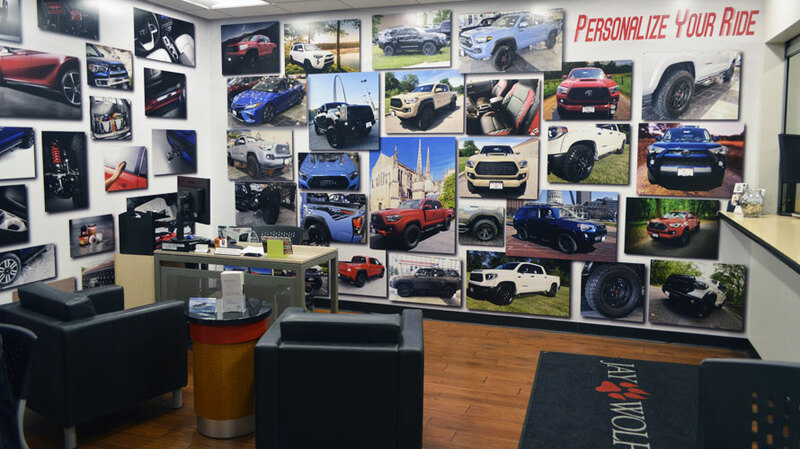 As the premier Toyota dealer in the St. Louis-Ballwin, MO, area, we’re the best-equipped to service your Toyota the right way every time. We use only genuine OEM Toyota Parts, accessories, and fluids, so your vehicle gets the compatible parts it needs for whatever you’re doing. 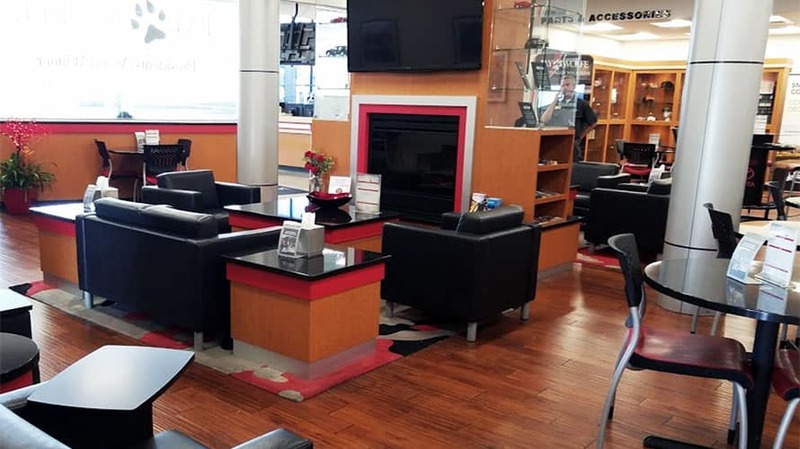 We invite Toyota drivers from around Ballwin, MO, and St. Louis, MO, to come in and discover the service and convenience that’s made us the #1 Toyota dealer four year’s running. 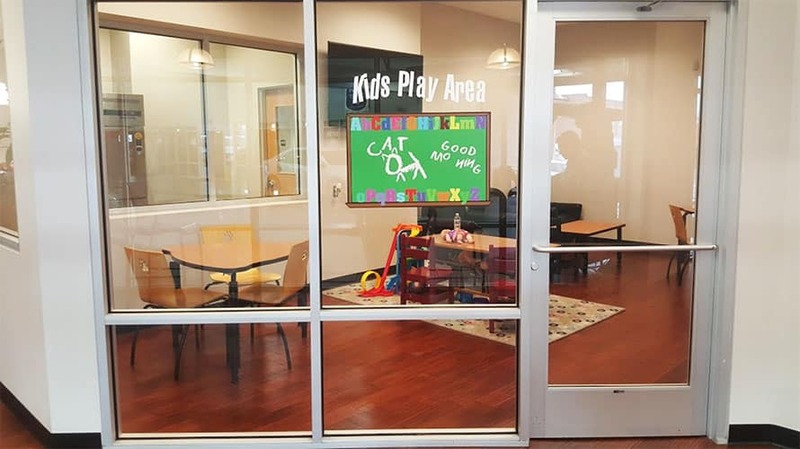 Our comfortable customer lounge includes many amenities, like massage chairs, children’s play zone, WiFi, and charging stations for most electronic devices. 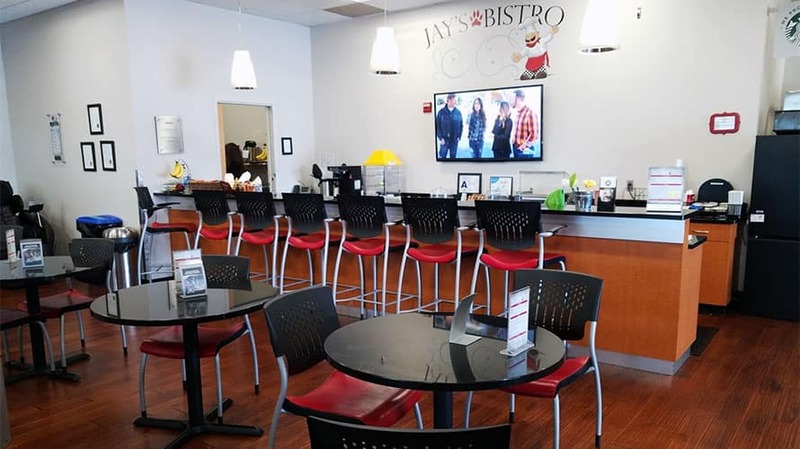 If you need a snack, drink, lunch, or dinner, Jay’s Bistro offers a full menu, even delicious Starbucks coffee, all complimentary for our customers.